Joplin, Mo. 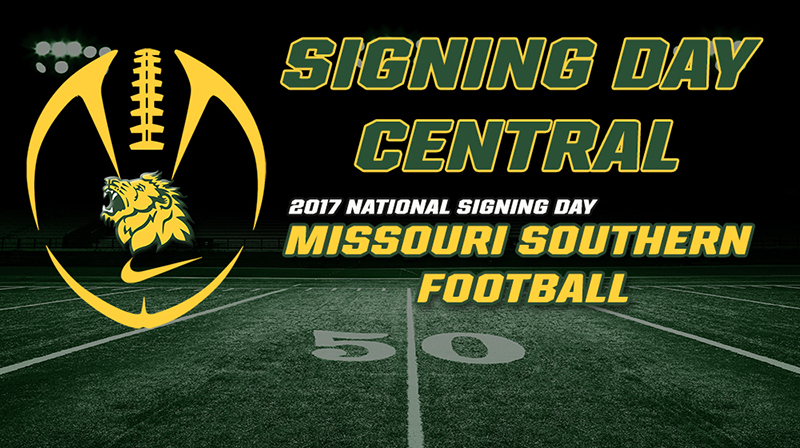 — A total of 57 new faces will suit up with the Green and Gold in 2017 as Missouri Southern head coach Denver Johnson announced his 2017 recruiting class today. The list includes 12 players on campus already and 14 individuals tha that hail from Southwest Missouri. To see bios and video highlights of each of the players, please check out our 2017 Recruiting Central Page here.